An engine has a ton of moving parts inside it; scary looking metallic components grinding against each other at incredible speeds and under intense heat and pressure. 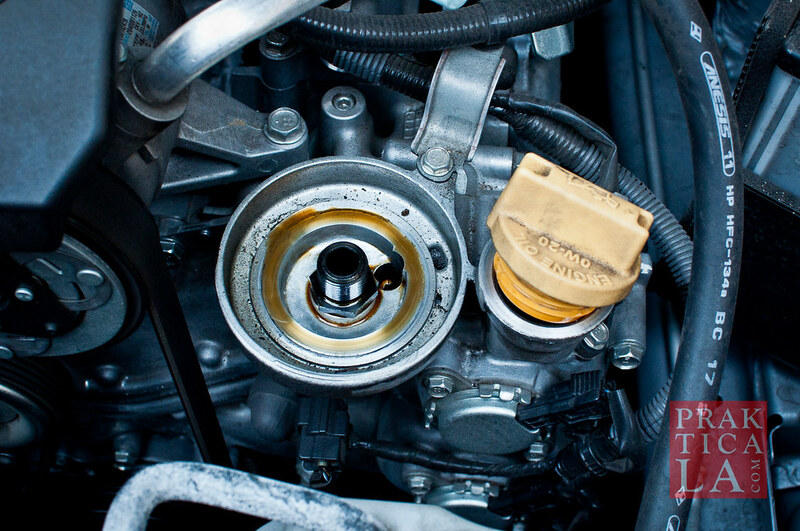 Engine oil keeps these parts lubricated, reducing friction and preventing the parts for tearing themselves to pieces and bursting into flames while you’re driving on the freeway. Whew. Over time though, the oil breaks down and loses its effectiveness. It also gradually accumulates dirt and sediment, and gets slowly consumed by the engine, further reducing its benefits. 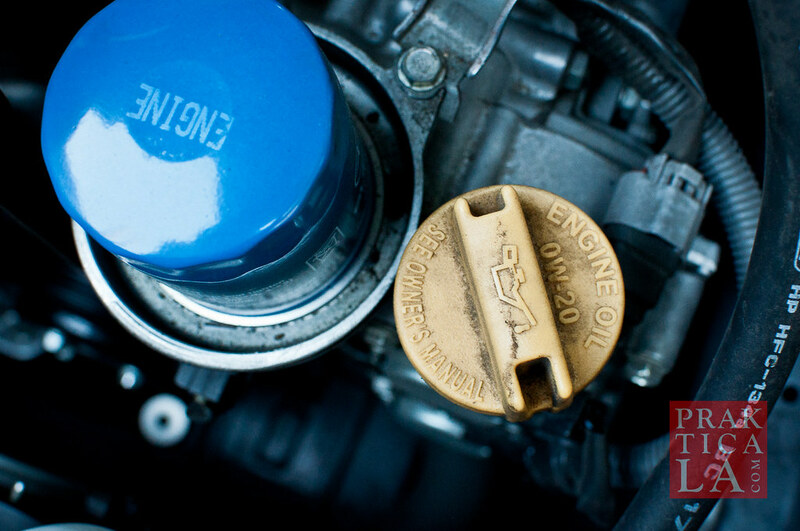 The longer you go without changing the oil, less efficiently your engine will run, and the shorter its lifespan will be. Hence, it is prudent for any car owner to be capable of doing an oil change by themselves. You never know when you might need to do one in an emergency – maybe the shop is closed, or maybe you can’t work it into your schedule. 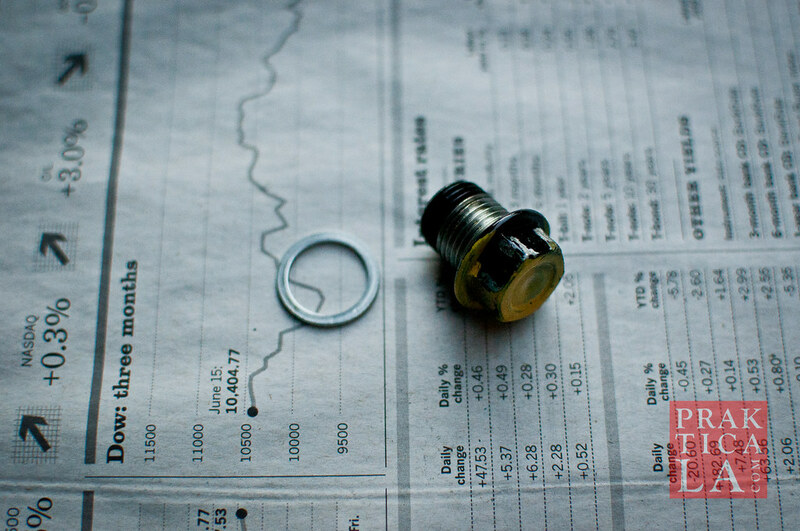 Or maybe you’re simply trying to save money: your alternatives are either to pay some generic “quick oil change” shop (I won’t name names) to do an awful, sloppy job for “cheap,” using bottom-grade oil; or you can get it done right by going to the dealer and forking over an insane amount of money. The good news is that doing your own oil change is actually pretty easy! I’ll show you how to do it in a 2012 Subaru Impreza 2.0i, but the procedure is more or less the same for any car. Conventionally, oil changes were recommended every six months or 5,000 miles, but newer cars can go much longer between them. (The 3,000 mile myth has been debunked for years; changing your oil too frequently is a waste of money and is bad for the environment.) Some cars can go as long as 10,000 miles between oil changes! 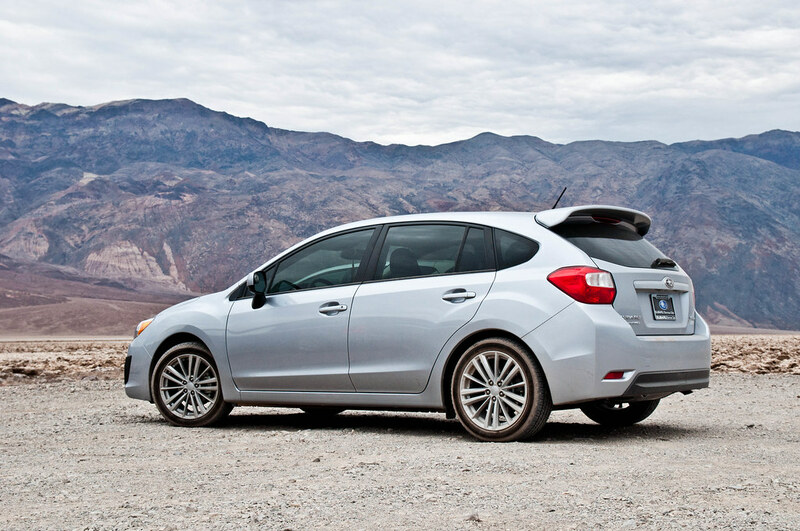 For the Impreza, the factory recommends doing it every 7,500 miles. Funnel, oil filter wrench, drain pan. 1. Run the engine for a bit. This heats up the oil, which makes it flow more easily. The simplest way to do this is to change your oil soon after finishing a drive. 2. Shut the engine off and pop the hood. If you don’t know how to do this… maybe you should give up now. Just kidding! 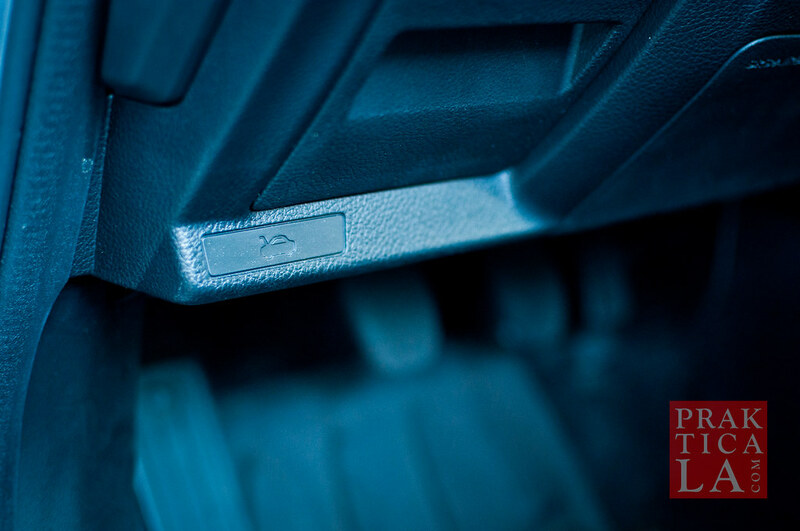 It’s an easy-to-find lever on the driver’s side, under the steering column. It looks scary, but you really only need to tinker with a couple of things up here. The best part is that they’re all marked in yellow! It’s like Oil Change for Dummies! Specifically, bring your attention to the oil filler cap (yellow). 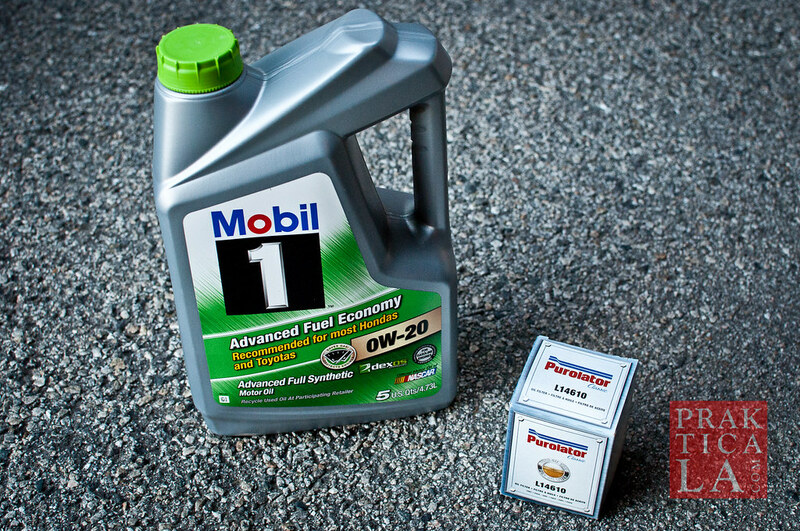 Note that the cap will usually tell you the correct oil weight to use (0W-20 in this case). Unscrew the filler cap and leave it open. This will help the oil drain out the bottom later. 3. Use the jack to lift up the front of the car. There are alternative ways to do this, such as driving up onto some ramp blocks, or rolling one side of the car onto a curb. In any case, you are trying to create enough space for you to get underneath the car. I usually jack one side up, just behind one of the front wheels, then slide a jack stand underneath to hold it there. Then I remove the jack and use it on the other side. This notched area is where I place the jack platform. Note the jack stand in the background already holding up the other side of the car. 4. 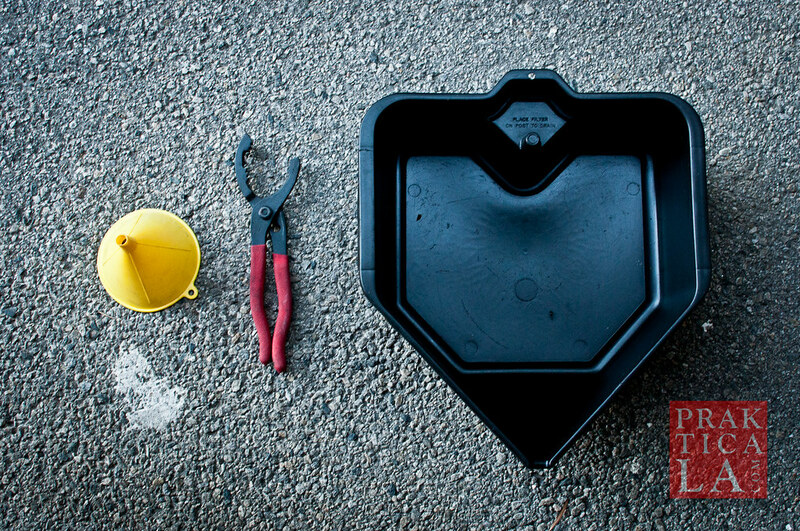 Get underneath the car and bring the drain pan and wrench(es) with you. You may want to line the floor with some newspaper in case you spill something. The drain plug is fairly easy to find. 5. Take the 17mm wrench and turn the plug counter-clockwise to loosen it. This is often the hardest step of the entire process, especially if the plug has been fastened very tightly by the previous oil-changer. You may need to use a breaker bar or cheater bar attachment to get enough leverage to get the plug loose. Your wrench size should obviously match the size of the plug. 17mm is a fairly common size for drain plugs, especially in Japanese cars, so more than likely yours is 17mm as well. Still, always check your owner’s manual to find the exact specs (or Google it). 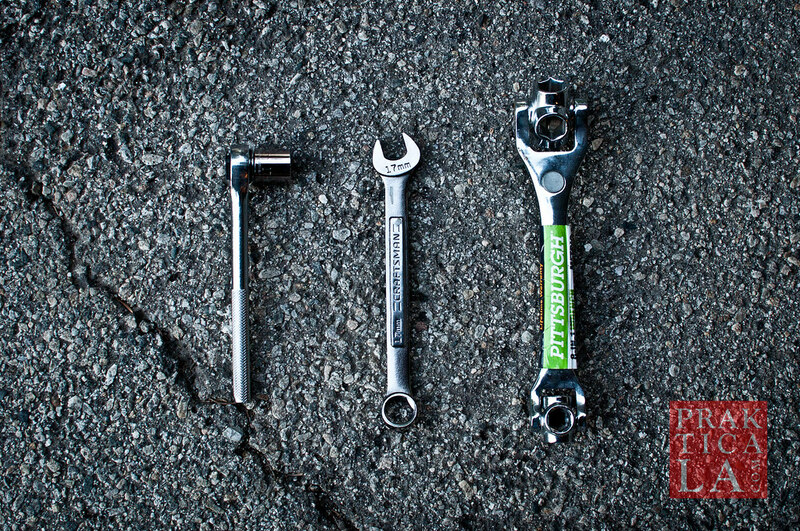 Three kinds of wrenches: socket, combination, and “dog bone” type with multiple heads. You only need one of these for this job, and it doesn’t matter which one. I used the combination wrench (middle). Once the plug is loose, continue to unscrew it by hand. 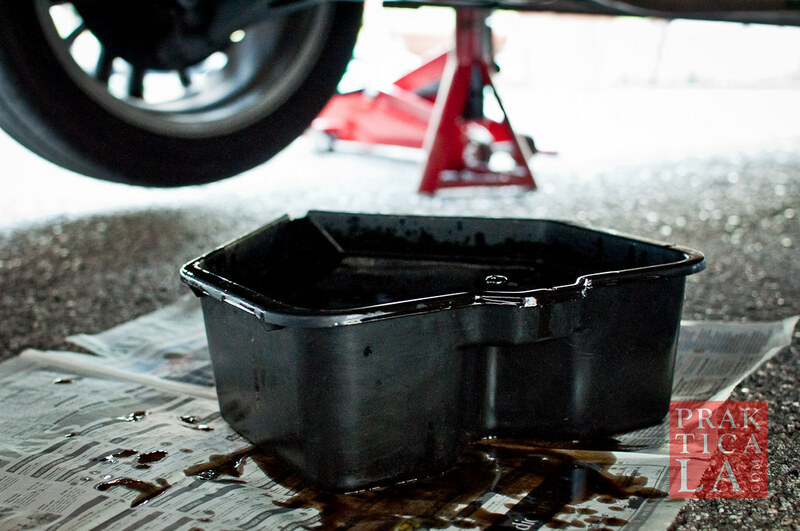 Make sure you’ve placed the drain pan underneath it so it will catch the old oil when it begins to flow. Remove the plug completely and let the oil drain into the pan. Be careful to remove the plug AND the washer that’s attached to it. Drain plug and (used) crush washer. 6. 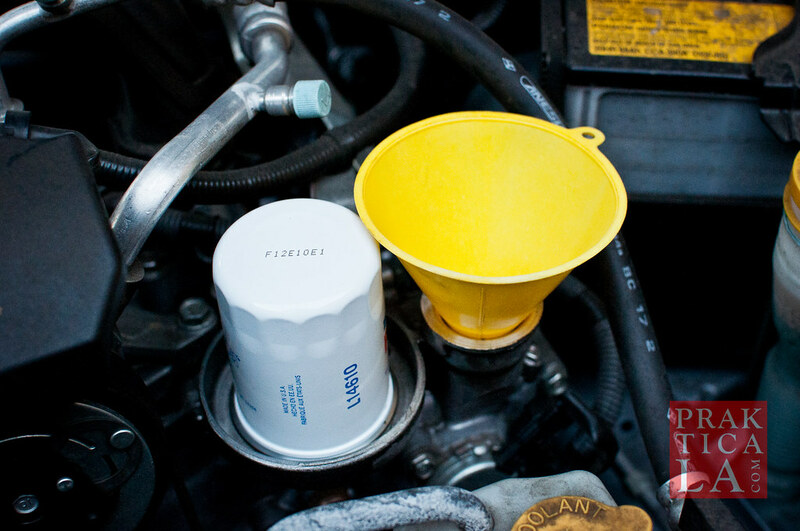 While the oil is draining, you can replace the oil filter in the meantime. 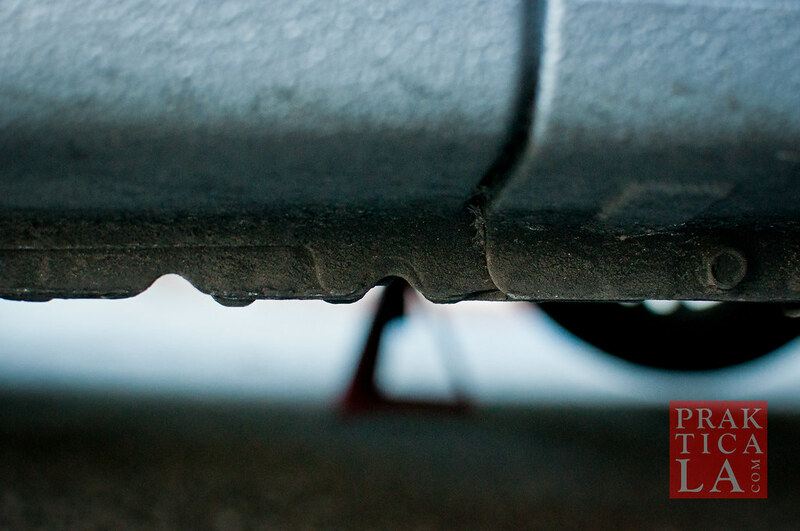 With most cars, you often have to hunt around underneath the car for it, but it’s easily identified as being a fist-sized cylindrical thing. On the newer Imprezas, the filter is actually located on TOP of the engine, under the hood (the blue thing next to the filler cap)! Fantastic! Unscrew this filter and remove. Extra oil may drain out from the opening, so be careful. 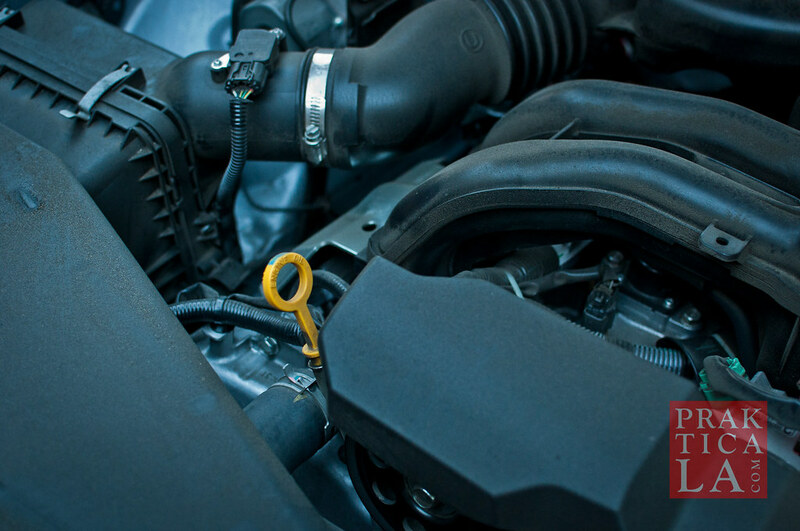 If the filter is too tight to remove by hand, use the oil filter wrench to give you some more leverage. #nofilter. OK sorry I couldn’t resist. But seriously, you might as well clean the filter mount area while you’re here. 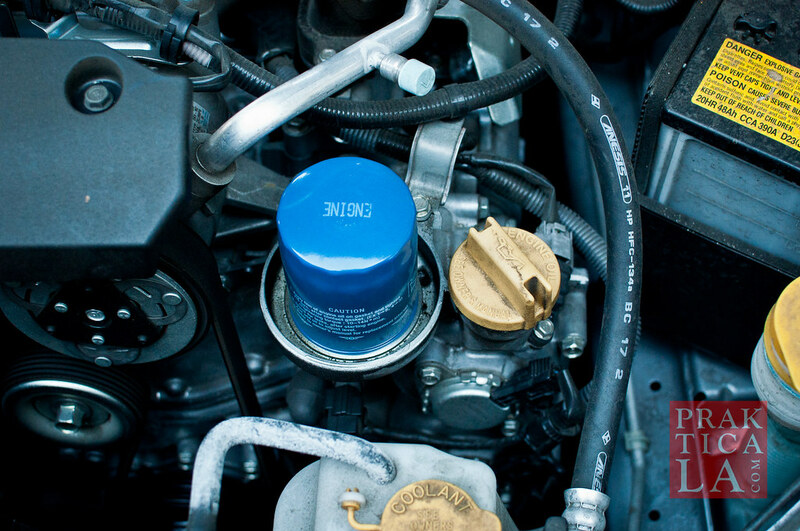 Prep your new filter by taking a dab of your new engine oil and wiping it along the rubber gasket (the black rubber strip around the edge of the filter) to help lubricate it and improve the seal. 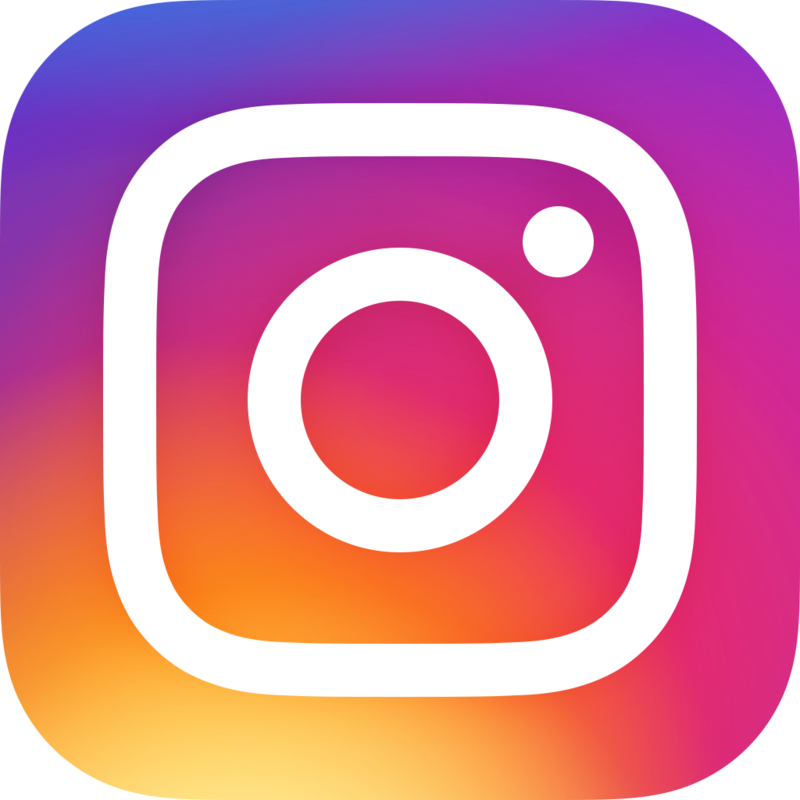 You can use filters from the factory (which you can buy at the dealership – expensive) or you can buy them at any auto parts store, or online. 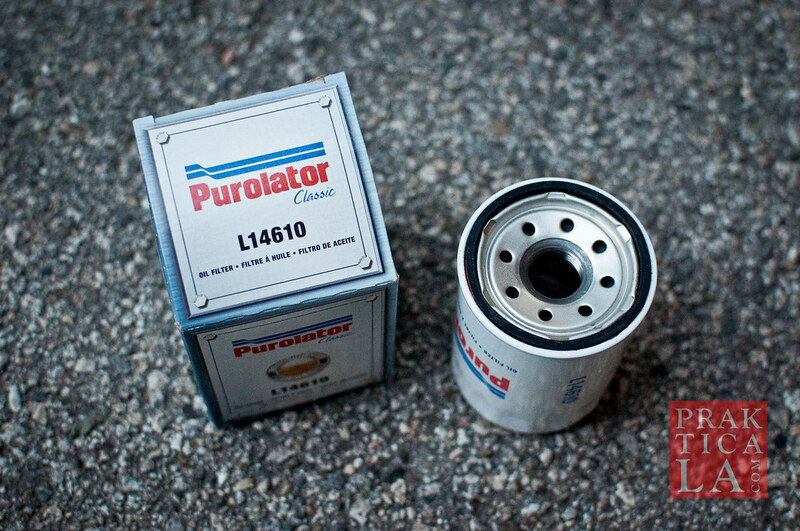 I have been using the Purolator L14610 filter lately since it is cheap on Amazon and seems to work well. Most Japanese cars use this same size filter, but as always, look up your specific car’s model to make sure (the manufacturers’ websites usually have a catalog you can look it up in). I have also used Fram PH7317 (fairly cheap) and Mobil 1 M-110 (more expensive), both of which are the same size and compatible, and have never had any issues. After oiling the gasket, screw the new filter back in. Once the gasket makes contact with the metal, tighten the filter another 3/4 turn. Done! 7. OK, the oil should be fully drained by now. Using the wrench, turn the the drain plug and washer clockwise to put it back in. Ideally, you should be using a NEW crush washer, but I’ve reused washers a couple of times when I didn’t have a new one handy. They can be purchased at the dealer or online, and generally shouldn’t cost more than about a dollar each. Be sure to tighten the plug using the wrench. It should be pretty tight, but don’t crank it TOO hard and definitely don’t use the cheater bar. 8. Easy sailing from here on out. Grab your funnel and put it into the oil filler neck (where the cap was). Then just start pouring in your new oil! Check out the new filter! The 2012 Impreza 2.0i uses 0W-20 oil. Many Honda cars use 5W-20. It just depends. The number is a reference to the oil’s “weight” and viscosity; you probably don’t need to understand all the details, just as long as you use the right one. The filler cap will probably tell you; if not, the owner’s manual will. Or you can Google it. 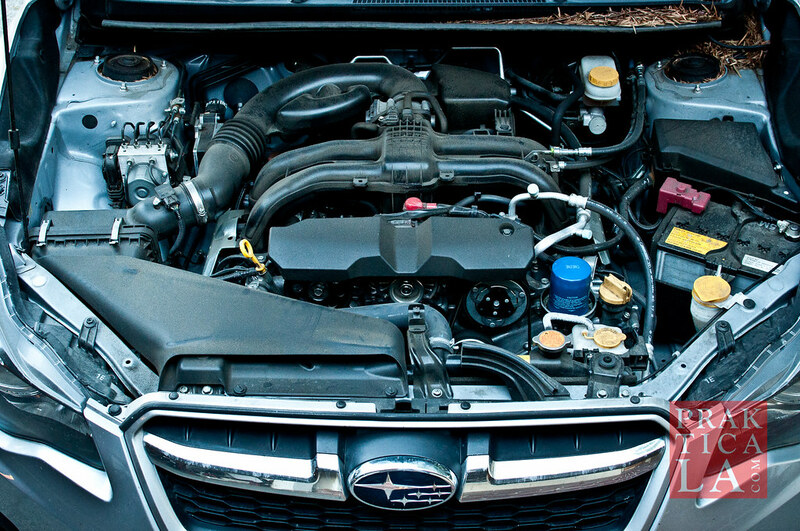 Subarus use synthetic oil, which is better than conventional oil but costs more. Other cars may not require it, but it doesn’t hurt to use it anyway (or “blend” oils, which are simply part conventional and part synthetic). Just keep an eye out for sales; I grabbed this 5-quart jug for crazy cheap because I am a deal master. Your luck my vary. You will also want to look up exactly how much oil your engine is supposed to hold. This car takes 5.3 quarts. 9. Check the oil level by using the dipstick. It’s usually a ring-shaped thing sticking up out of the engine (the Impreza has conveniently marked it in yellow). 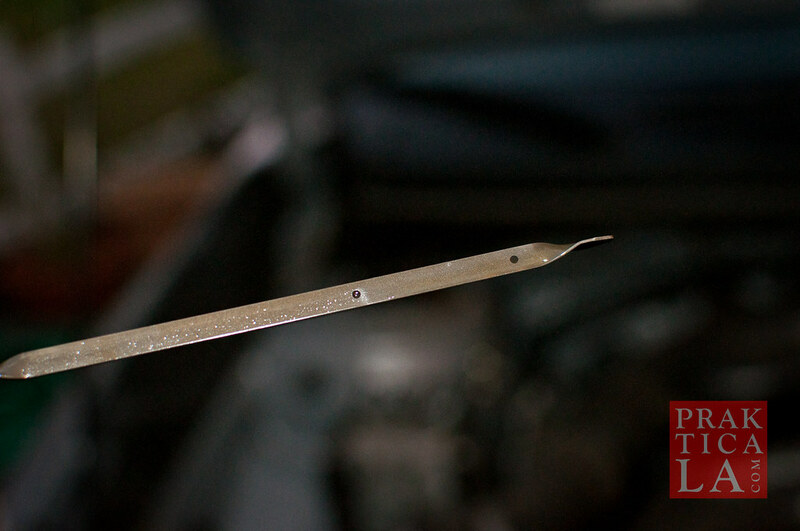 Take the dipstick out and wipe it clean with a rag or paper towel, then reinsert it (this is to get an accurate reading). Remove it one more time and check the oil level on the end of the stick. You should see the oil come up somewhere between the two markings. 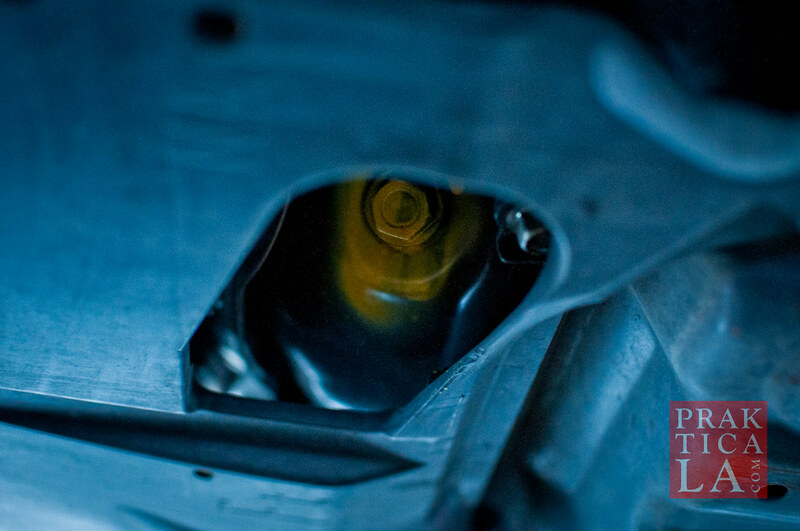 If the oil level appears too low, add a little more oil through the funnel, then repeat this step until the level reaches near the top of the upper mark. 10. Put the dipstick back. Screw the filler cap back in. Close the hood. Bring the car down off the jacks (or ramps). Clean up. You are done! One last thing – you need to properly dispose of the oil. You can’t just throw it away or dump it; that’s like killing trees, fish, and bunnies! I just use the funnel to pour the old oil from the drain pan into the now-empty oil cartons, then I bring them (and the used oil filter) to the nearest auto parts store, where they will usually recycle it for you for free. Hope that was helpful for all you car owners! Any tips, comments, or questions? Leave a comment below! Well explained the method of oil changing. Good help. Fantastic wright up and on my exact car too. I am tired of paying the dealerships for their overpriced glorified oil changes and the quick lube business where I worry if they put the filler cap back on. Going to do my own very first oil change this weekend after reading this. Thanks for posting! Thanks for the comment! Let us know how it goes, and good luck! Nice write-up and pictures! The only thing I would point out is that the FRAM filter is PH7317, not PH7371 as you mis-typed. Your hyperlink correctly takes one to the PH7317 so I figure it’s just a typo. But I just wanted to point that out in case anyone went looking for PH7371. Otherwise, excellent work. Fixed – good catch! Thanks Yasir! Wow. I was just googling to confirm 5.3quarts and came across this post. Crazy good good man. Great pictures, narrative, and flow. Great job. Glad we could help, Dave!